In 2014, five million Gmail passwords were hacked and released online! Let’s talk about Letmein, I have used this password hundreds of times (if not thousands) on client machines (not my own!). 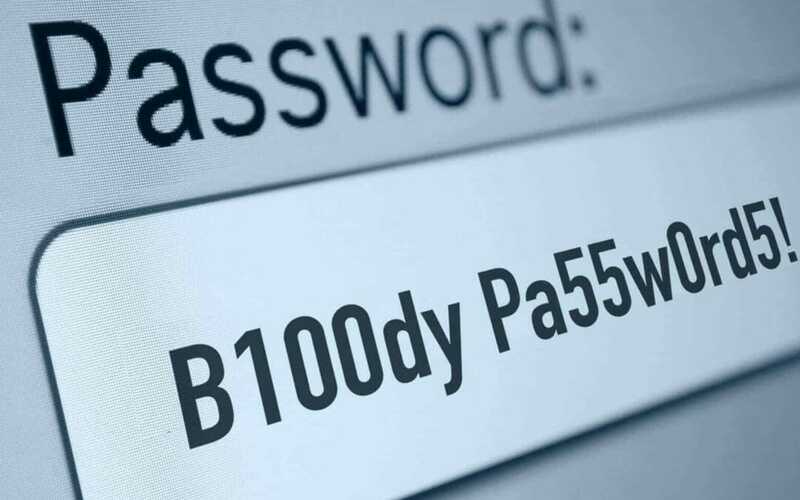 Using variations of Letmein2, Letmein to letmein, well now the whole world knows this password – it’s time to change those bloody passwords. I have seen the little red book that holds all your passwords sitting on your desk. There is no exact order in there and many lines scored out. If I ask you for a password it’s almost like I have asked you to give birth to a 200 pound gorilla. I see your eyebrows raise and your colour change. See, the thing is, and there is a thing – we need to evolve with technology. 68% of people say they want companies to provide an extra layer of internet security – but yet we complain when we have to change our passwords, or if we have double authentication. I have been using SplashID on my devices since 2000 – I put it on my first Palm M100! – I loved the software then as I love it now, it’s never failed me. It makes holding passwords simple and easy. There is no real reason to struggle with passwords – SplashID’s even has a built in password generator! You wouldn’t go into a coffee shop and empty your purse across the table for all to pick up and paw over. Well, that’s what you are doing when you use popular uncomplicated passwords. You are giving the world the opportunity to hack into your wallet and take all your information. Don’t be scared, be proactive! 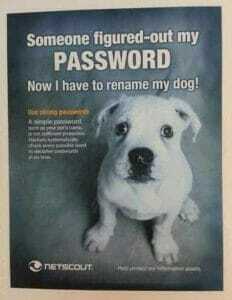 There is a great article on Password Secrets here.